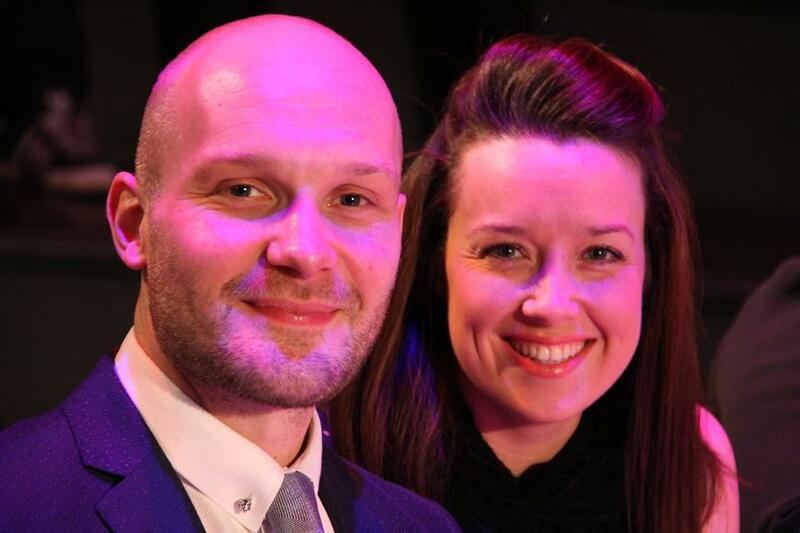 After a decorative competitive career, in which he won national and world championships, James, pictured here with his wife, settled down into a coaching role, helping children and adults improve and benefit from martial arts and kickboxing. He has studied, and continues to train, in karate, kickboxing, boxing and Brazilian Jiu Jistu. He enjoys canicross (running with his Samoyed dog), cooking, piano, music and is currently doing a degree in philosophy and psychology. After a decorative competitive career, in which he won national and world championships, Matthew, pictured here with his daughter, has been coaching martial arts for two decades and loves getting on the mats and helping the children learn, and also still actively spars with the up-and-comers at the centre! Outside of martial arts, he loves spending time with his daughter, is currently studying for a history degree and enjoys travel writing and photography. A former fitness enthusiast who has completed the Iron-Man Triathlon, Steve, got his two boys involved in martial arts, along with himself, in the early 80's. 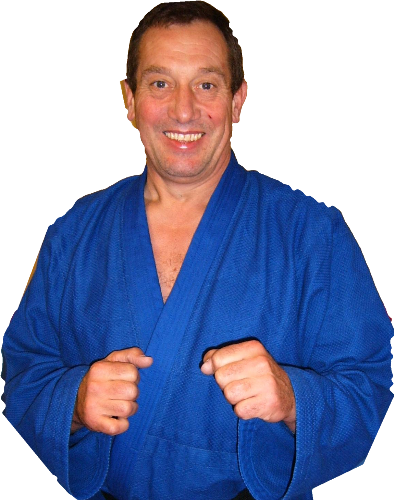 Steve was a highly acclaimed and sort after coach who has guided numerous competitors to national and international championships and in the 90's and 00's had many fighters travel from around the UK to train under his guidance. Whilst he doesn't coach as much as he used to, he can still be found (or more accurately, heard!) on the mats putting the children's classes through their paces. Rachel is one of our most experienced coaches, in both teaching classes and competing. She loves coaching a fun, lively class and always gets members working up a sweat. 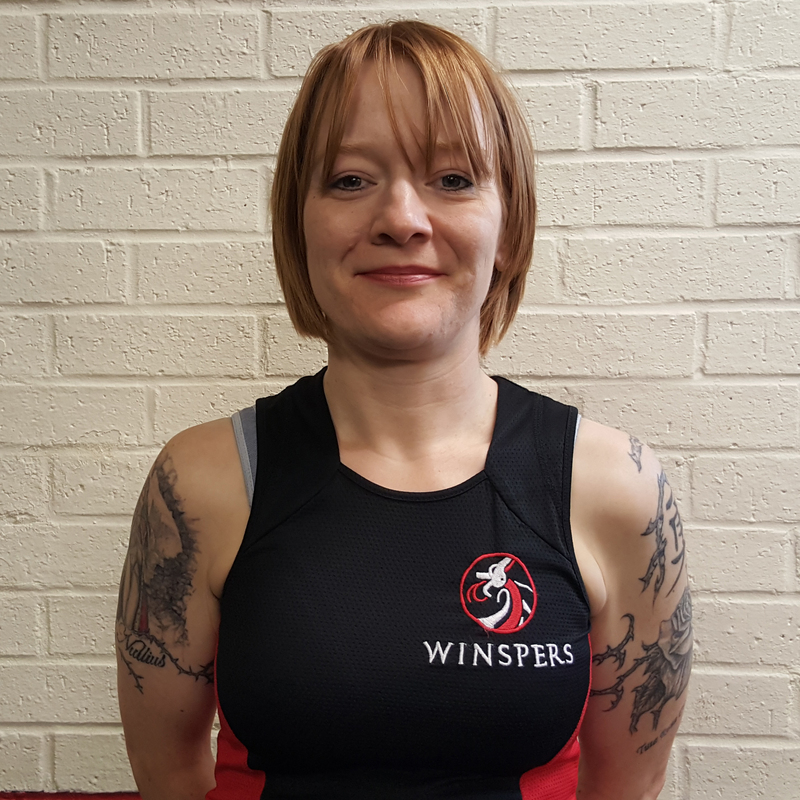 Outside of martial arts and kickboxing, Rachel is a school teacher and an extremely good marathon runner. 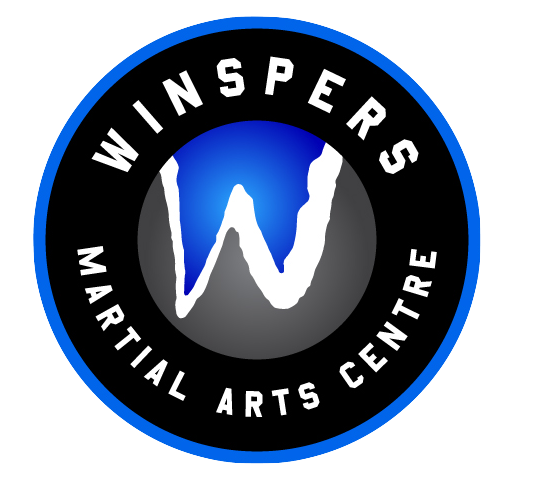 Will started training with Winspers when he was 5 years of age - a decade has passed and he is still training as hard as ever! 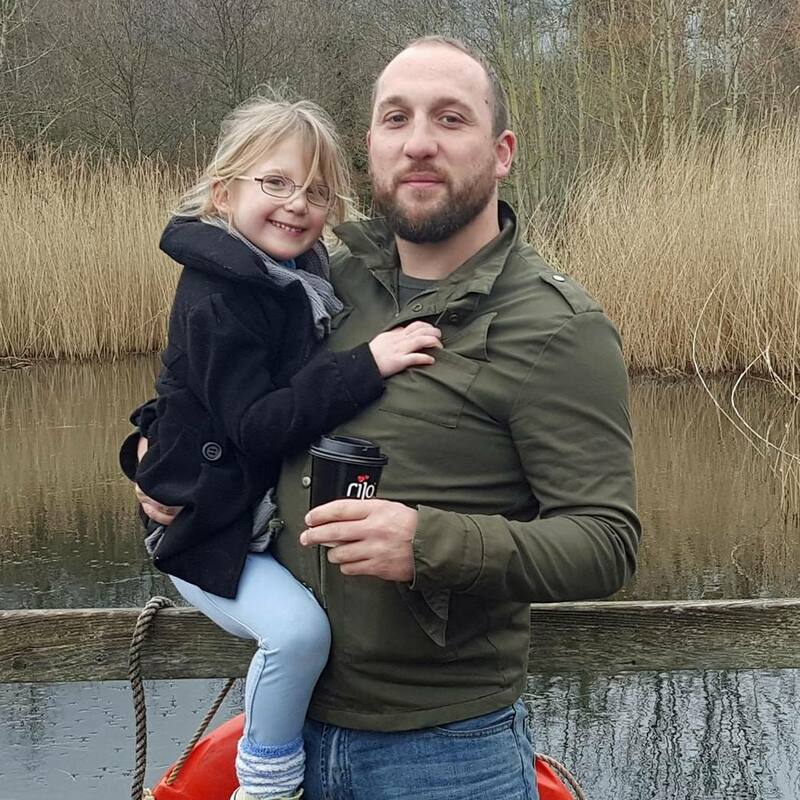 Will is a well-rounded and competent martial artist who, over the years, has developed fantastic kickboxing skills whilst establishing sound MMA fundamentals. 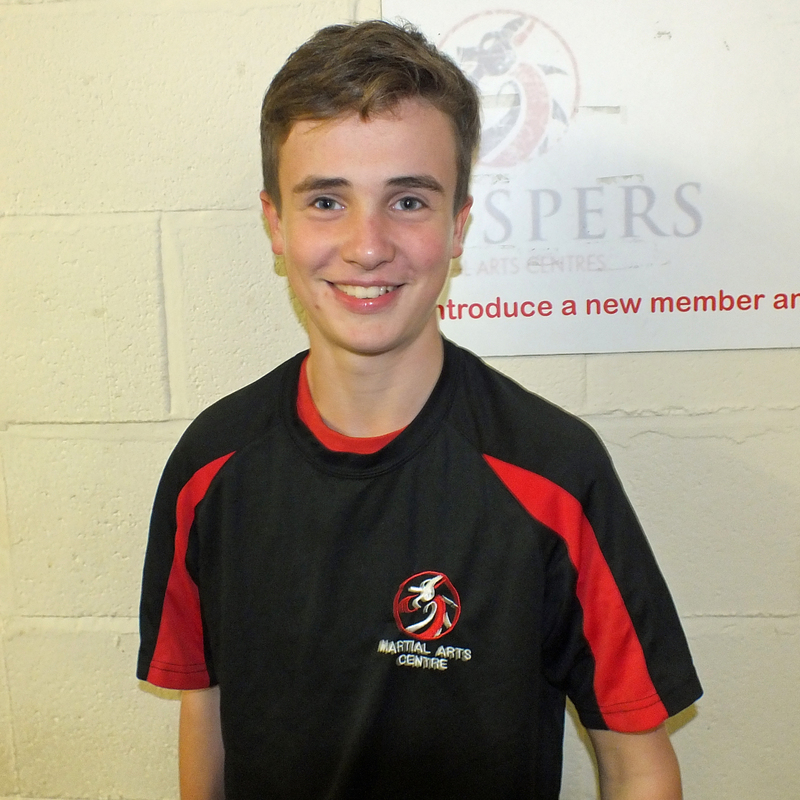 Joe began training at approximately the same time as his friend, Will (the coach above!) 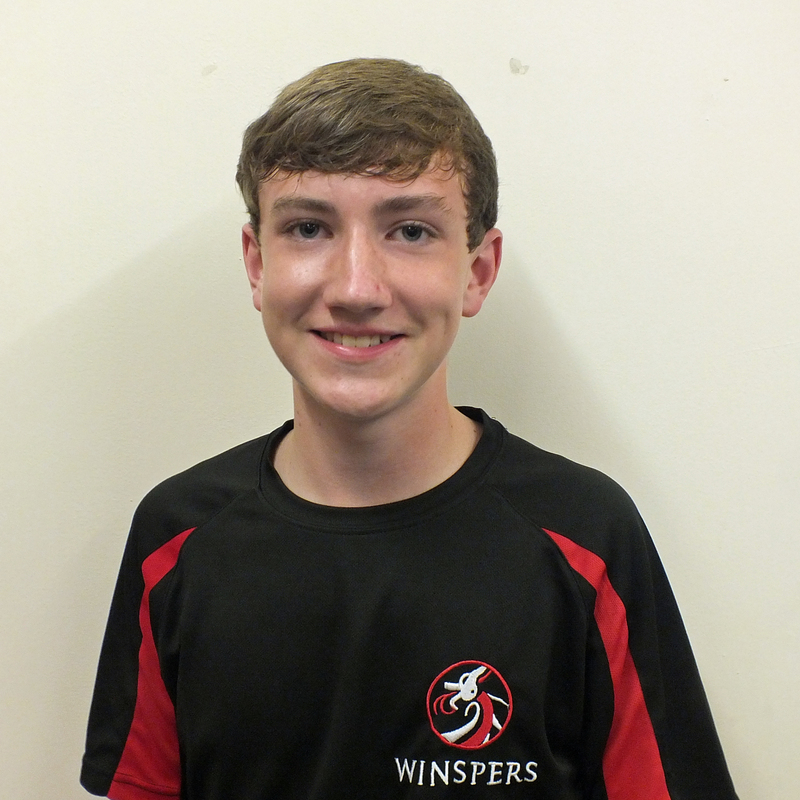 and has progresses through the belt ranks, establishing himself as one of the centre's best coaches. He still trains extremely hard and is well versed in all areas of kickboxing. 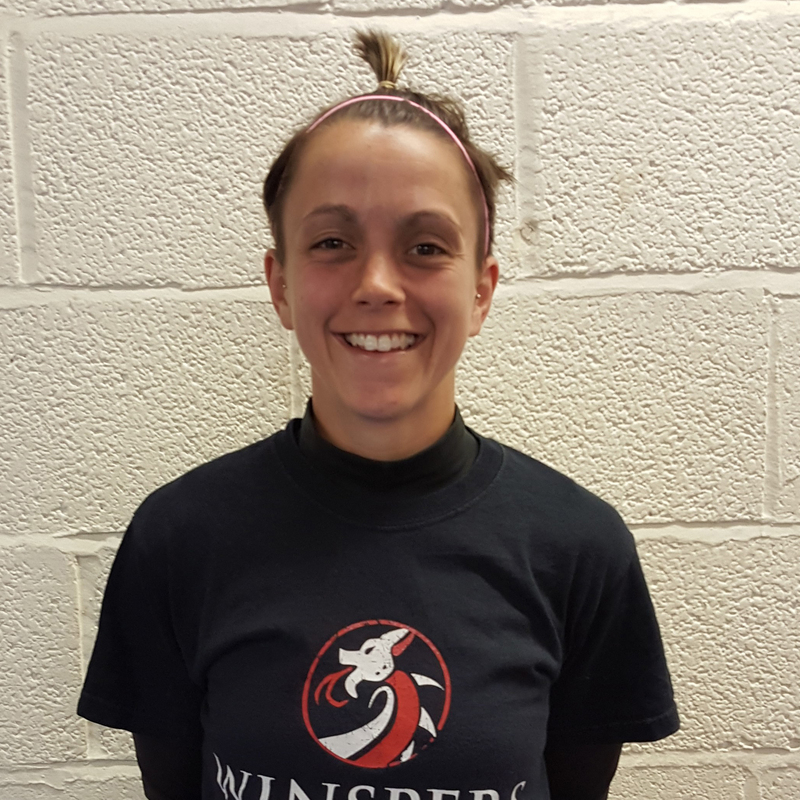 Briony has been an integral part of the centre for a long time; earning her belts, helping others and competing in kickboxing and boxing shows. She now helps coach beginners kickboxing, showing complete novices the essential moves and exercises needed. Lee is known for being the friendliest man alive! 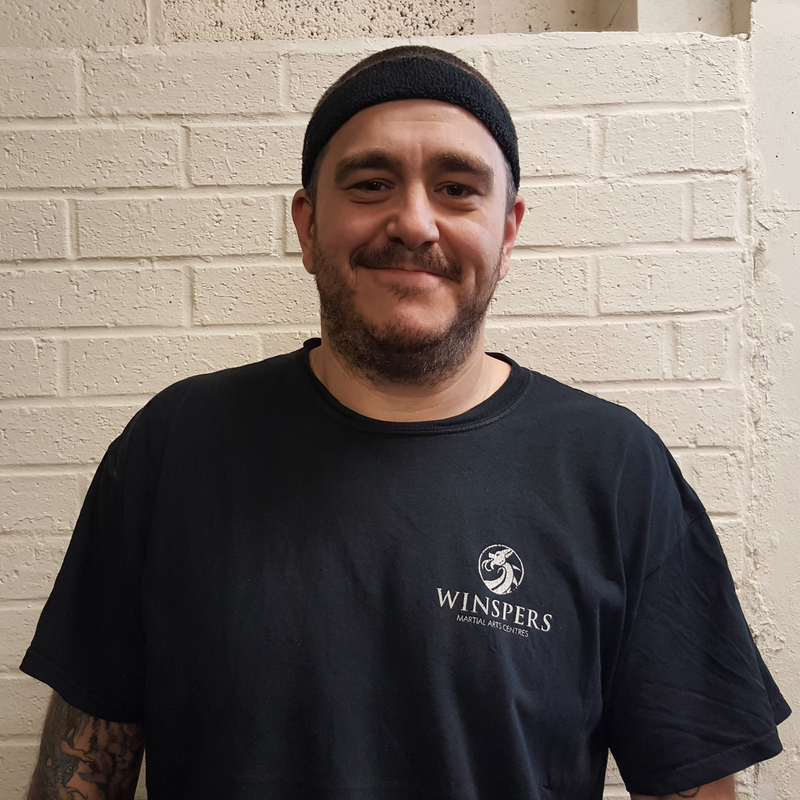 Whilst Lee is a competent competitor who has boxed and kickboxed, he is an extremely welcoming and polite member of the centre. Lee, alongside Briony, now helps coach the beginners through their first few belts, showing them the fundamental moves.